You guys know my obsession with cauliflower rice oatmeal is REAL and so is my obsession with pumpkin so you can only imagine my obsession with this version! The first official day of fall is FOUR days away you guys. FOUR DAYS!!! In my opinion fall is a whole mindset and way of life, so I’m getting stoked to officially be able to call it pumpkin season. 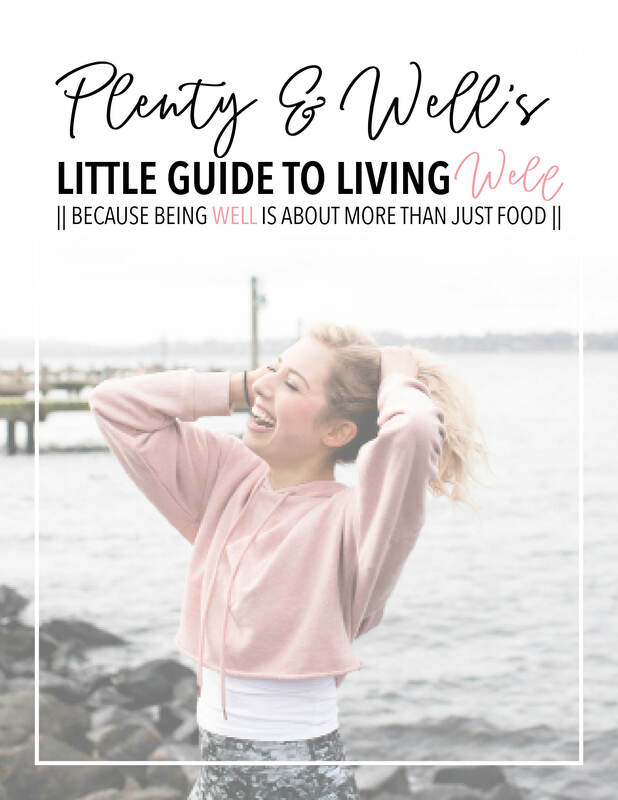 When I first started SCD in the beginning of August (how CRAZY that it’s been so long already) I was completely overwhelmed and I’m sure any of you out there who have done, or are doing, SCD or have totally had to change the way you’re eating to benefit your health, can relate. I think by now it’s quite obvious how obsessed I am with my cauliflower oatmeal and so many of you have gotten hooked as well! (I also have another paleo oatmeal that’s made with coffee – SO GOOD). No joke, I’ve had it every day for breakfast (except for once) this past week… if it ain’t broke why fix it? You guys have been LOVING my lemon pomegranate scones, so I knew more flavors just had to be created. And, since I had been itching to bake with apples since reincorporating them into my diet, apple cinnamon scones won (and let me tell you, there was some tough competition).